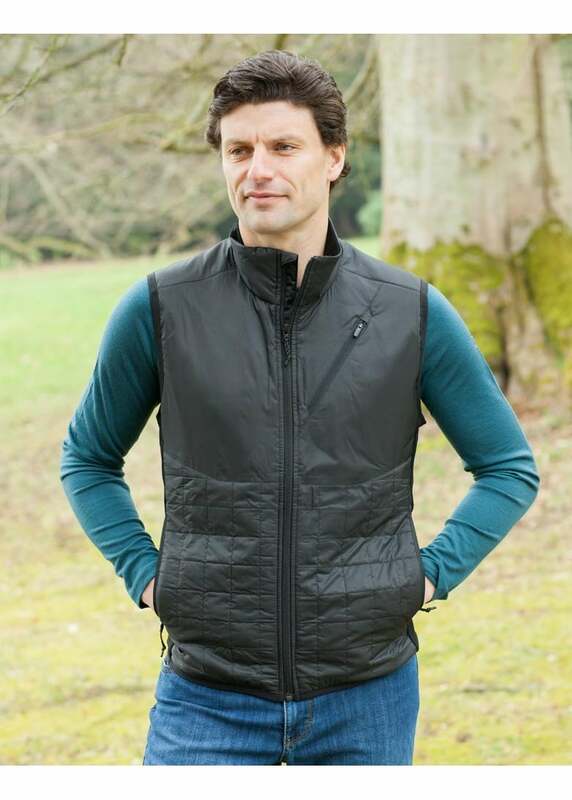 The Icebreaker Helix Vest is an insulated vest designed for adventure living. The Icebreaker Helix Vest is an insulated vest designed for adventure living. Wind and water resistance makes it perfect for outdoor activities. Functional and stylish, this insulated vest is the ideal piece for outdoor lovers.